So I’m sure you’ve seen at least one or two movies where a character in is a spa and has cucumber slices on their eyes, right? At first glance, that seems a little strange. But it turns out they were actually onto something. Cucumbers contain ascorbic acid, also known as Vitamin C and caffeic acid. 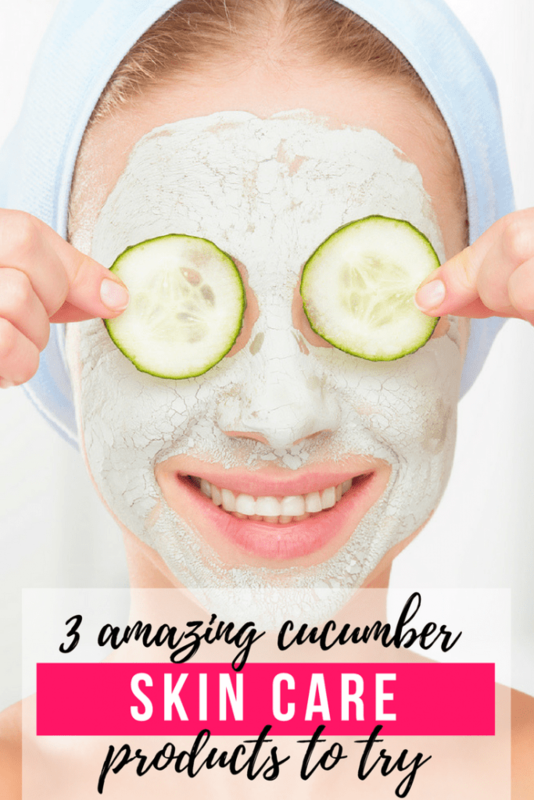 These acids are excellent at reducing swelling and puffiness on your eyes, fading dark circles (hence the cucumber slices on the eyes), and prevent water retention. Cucumbers can also be combined with other natural ingredients, like lemon juice, to serve as a toner to rejuvenate your skin, improve your complexion, and tighten open pores. Sounds incredible, right? 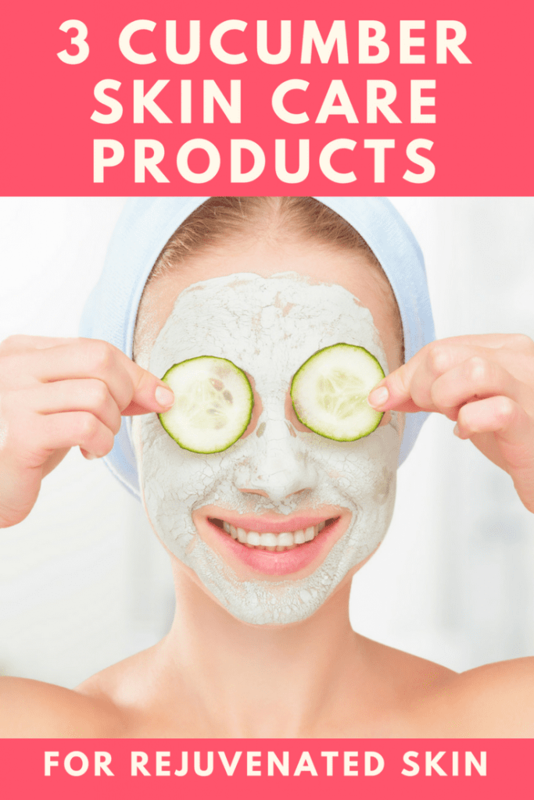 Here are some cucumber products to get you on your way to fresh, rejuvenated skin. The under eye area is one of the most sensitive areas on the face and needs to be well taken care of. This cooling gel brightens and tightens your under eye area and reduces puffiness without pain. This cooling cucumber is perfect for sensitive skin. At nighttime, after cleansing and moisturizing, just squeeze a tiny amount of gel and rub it on your undereye area for instant cooling. This luxury cleansing gel serves as an astringent, removes pore-clogging grime, and disinfects and refreshes the skin. It can also protect against future breakouts. After cleansing and patting skin with a washcloth, apply the lotion to the skin with a cotton ball or pad. Do this twice daily after cleansing, and follow with your moisturizer for refreshed, clean skin. There is also a facial spray with cucumber, as well as hints of aloe and green tea. I could talk about Freeman masks all day long. They are under $10, come in a large tube, and every one that I’ve tried has worked wonders. My favorite is actually this one, the Cucumber Peel Off Mask. 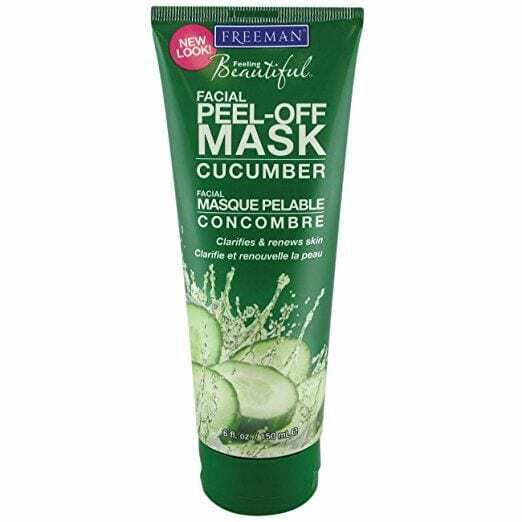 This cooling peel-off mask has a fresh cucumber scent and leaves skin silky, soft, and vibrant, not dry. It also helps clear pores. Make sure not to put too much on, and wait until the mask dries completely to peel it off.